Warnings High overhead boat traffic, must go shore to surface. 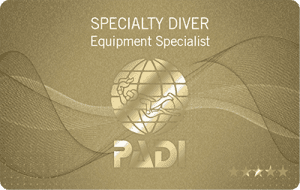 Only dive on slack tide. 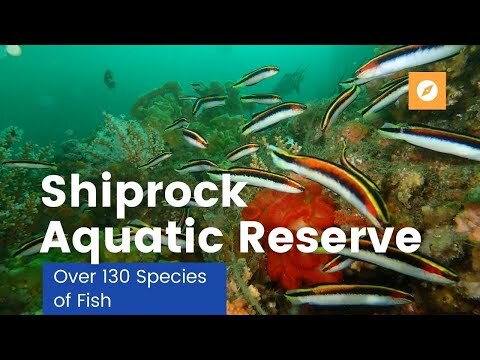 South Sydney’s most revered dive site, Shiprock is an Aquatic reserve and thus is home to an abundance of aquatic flora and flora. 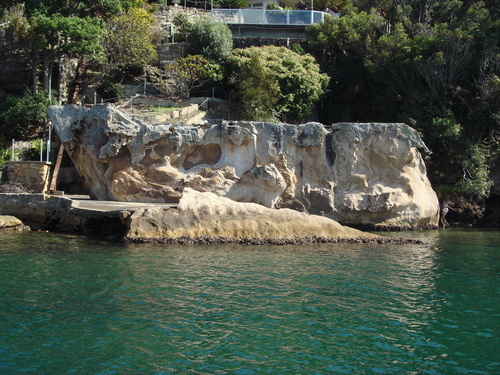 Additionally, the dive site has one of the most protected entry/exit points and is arguably Sydney’s best night dive. Due to its Reserve status, you mustn’t wilfully disturb, injure or interfere with fish or vegetation in the Reserve. 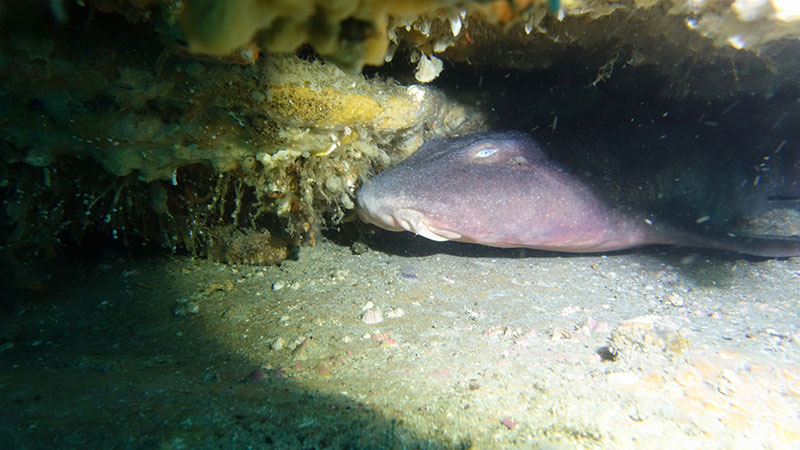 As a night dive, no other dive site in New South Wales can hold a candle to it. 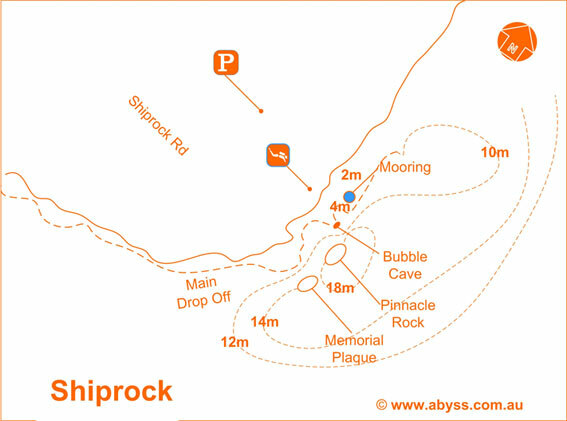 Shiprock is a wall dive and due to its position inside Port Hacking, it can only be dove at high or low tide. 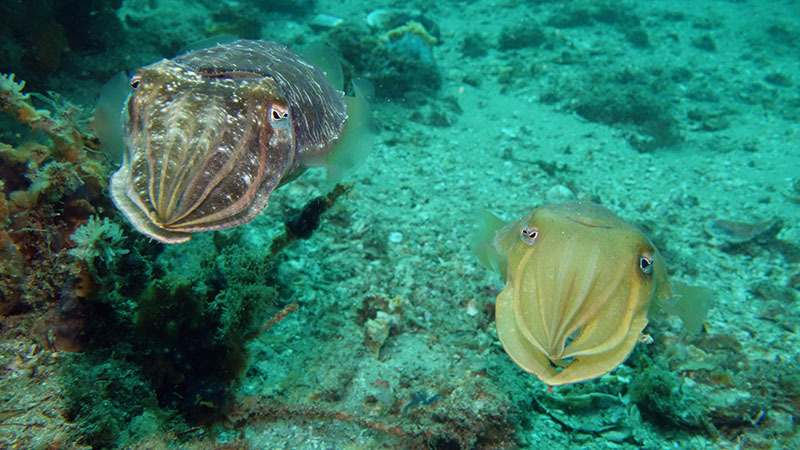 As usual, high tide is a better time to dive, as visibility tends to be better. Shiprock is not known for good visibility. 5m is considered reasonable, but it can range up to 15m. There’s so much to see on this dive that it usually doesn’t matter if viz is poor - over 130 species of fish have been recorded here. 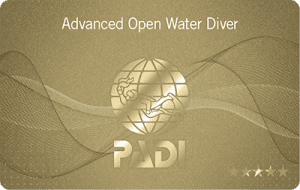 From the entry, simply sink down into about 3m of water and head out in an easterly direction. Swim out over sand for about 6-7 metres and then you will see the wall, drop over the wall into about 15m of water. Most divers will head to the south of the wall first. If you head out to the larger bommies off the main wall and get disorientated you simply head west and you will hit the main wall again. A good navigation marker and unique of the dive is the ‘Bubble Cave’ - a small cave inside an overhang. 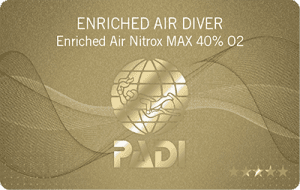 There’s room for two divers to stick their heads out of the water and have a chat. It’s not a good idea to breathe too much of the air in there – inhale off your reg and talk/exhale into the cave. The bubble cave is marked by a flat rock running out from the main wall and an overhang. 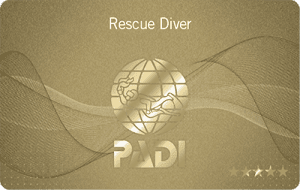 Its not too far from the start of the dive. Two other interesting dives for the site. The first is to stay on top of the wall and head south along the drop-off. 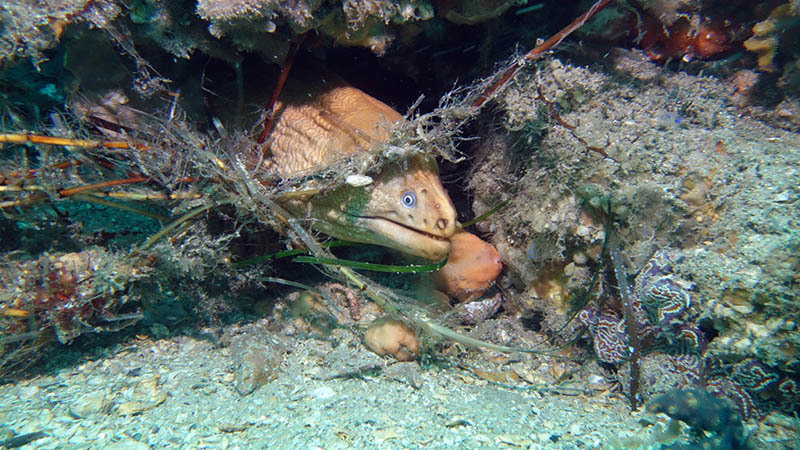 Although you will only get about 8m depth there is lots to see including some of the biggest morays in Sydney. 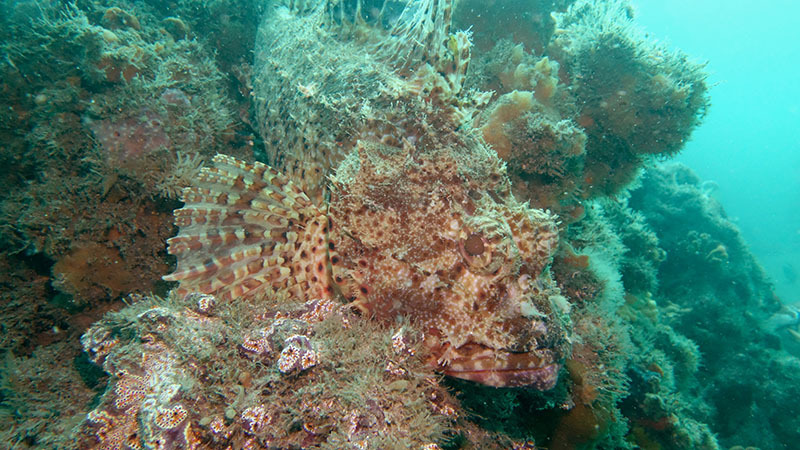 The second option is to goover the wall and head north, although there is not as many fish to be seen this is where you normally see the rare creatures such as angler fish and Harlequin Ghost Pipefish. As an aquatic reserve, Shiprock teams with life. 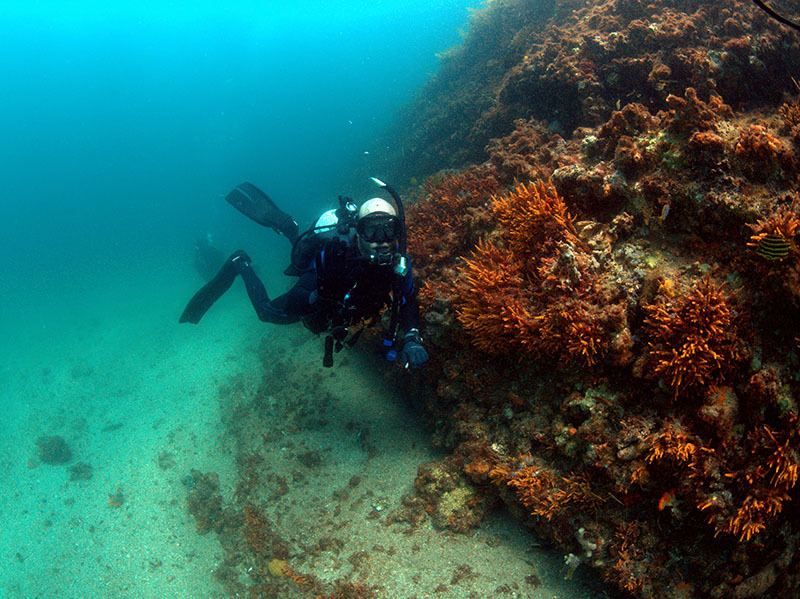 This is one of Sydneys "special" dive sites. 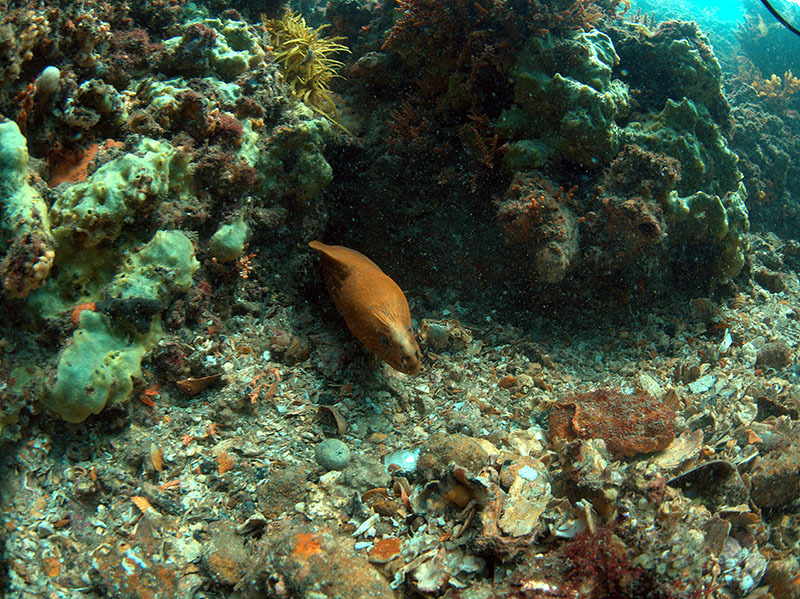 There are heaps to see on this dive. Apart from the fish life and the bubble cave, there’s also a plaque on one of the large bommies off the main wall. As mentioned below over 130 species of fish have been recorded here. Both temperate and some tropical species.